PRICE REDUCED TO GOOD HOME. UPDATE: Campti is just back from the trainers and video now available of Campti under saddle. Needs work but great gaits and potential. Excellent Project Horse! Great Potential! Definite show quality! 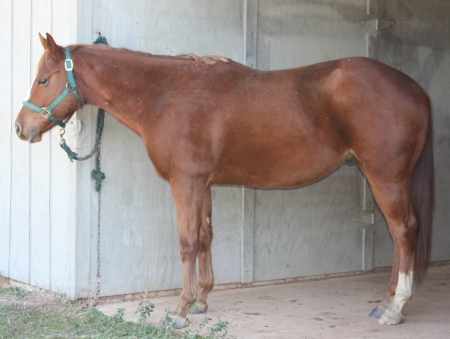 Four-year-old chestnut gelding beginning to color. 15.2 H. Son of World and National Champion Zips Dark Chocolate. Dam daughter of Dream Scheme 3 times Canadian National and twice Res. Canadian National Champion and son of Dreamfinder. 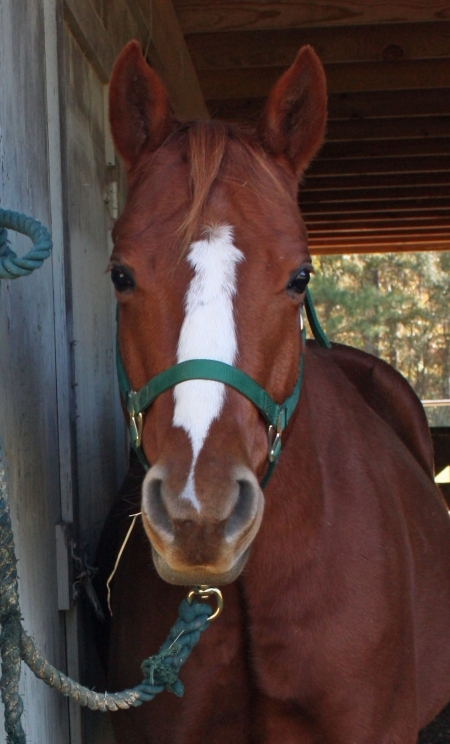 Gelding is sweet, easy-going, pretty, and correct. Very nice gaits, especially at the canter. 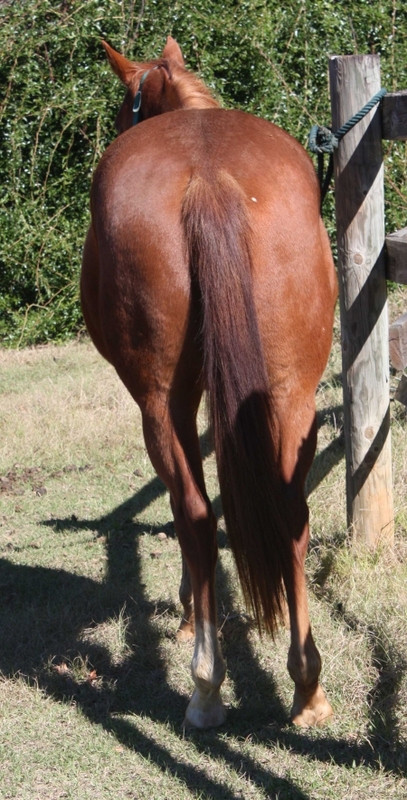 Good with worming, shots, farrier, trailer. 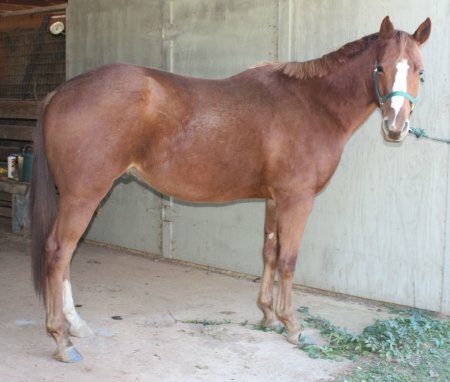 Potential youth horse. Pictures in pasture condition. Video upon request. $1,500.